It’s simple: accurate and timely appraisal management services are critical in the home mortgage lending process. Strict compliance with professional obligations is also essential to a successful appraisal experience. Still, there is a fourth area that is often overlooked by appraisal management companies: customer service. While any AMC will agree it is important to balance both quality and turn times, only a few can provide an excellent customer experience as well. For current and future homeowners, the appraisal process is one of the biggest hurdles. Therefore, it is necessary to deliver accuracy, compliance, timeliness, and service on every transaction. Dwellworks diligently delivers in all four areas. 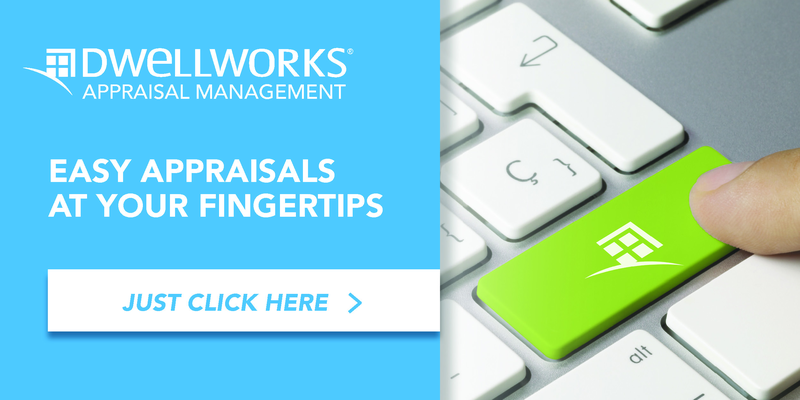 Dwellworks works with appraisers who produce incredibly accurate valuations by focusing on value-impacting factors, using methods based on experience and analytics. We regularly measure their performance and assign the best rated appraisers to each order, ensuring the highest level of accuracy. 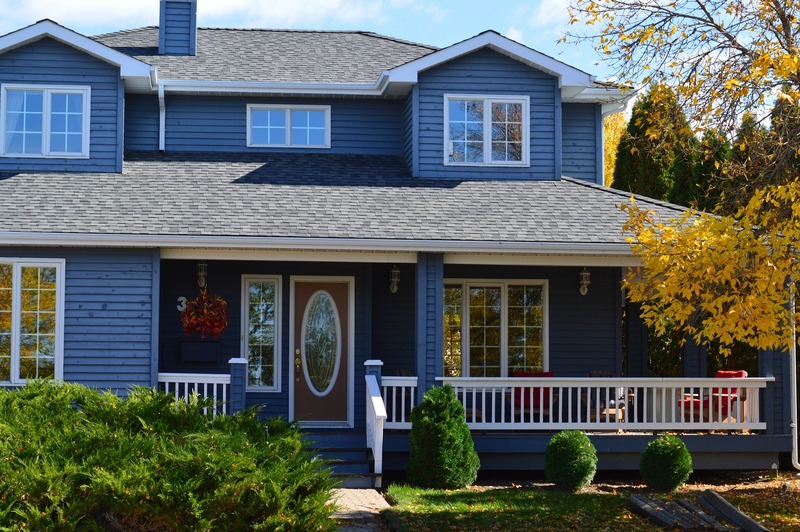 The first way an appraiser establishes credibility on a new assignment is by promptly and professionally communicating with the borrower soon after receiving and accepting the appraisal order. When an inspection date is scheduled within 24 hours of the appraisal being ordered, turn times meet the client’s service level agreement over 90% of the time. Our review process is designed with lenders and their customers in mind, ensuring compliance with all applicable guidelines, significantly reducing issues arising from Collateral Underwriter (CU). Dwellworks has an average CU risk score of 2.1, among the industry's best for AMCs. Our appraisals are run through a combination of automated and manual checks tailored to each client guidelines. The review process is conducted in-house by certified appraisers with a combined 165 years of experience. The combination of these powerful resources produces remarkably compliant results. We’re committed to delivering high-quality appraisals with a “no drama, just results” approach. Click the button below to see how we do it. The Dwellworks team understands the appraisal process can be confusing and overwhelming, not to mention it occurs during an important life event for the borrower. Keeping the customer well informed and setting expectations are vital to customer satisfaction. If the events of a file are not following our standard performance, proactive communication about the efforts to get it back on track lets the customer know they’re valued, and helps maintain a positive experience. Dwellworks file managers enter visible notes with status updates for clients using interconnected systems, they call about any delays, and send automated emails when the file status changes. In addition, clients can always reach out to the file manager, team lead, and our director when needed. Maintaining high standards in a high volume environment creates great service. Everyone wins when an AMC meets these standards. Appraisers can complete more orders and maintain a higher satisfaction rate, which earns them more business, The lender is protected from unnecessary risk by receiving an accurate assessment of the property's value, and the borrower is able to purchase or refinance a home quickly. Learn more about the appraisal process through Dwellworks in our other blog posts! Why is Highest and Best Use so Important in the Appraisal Process?